Kitten Who Was Trapped In SUV Wheel Well While It Was Being Driven Was Saved! 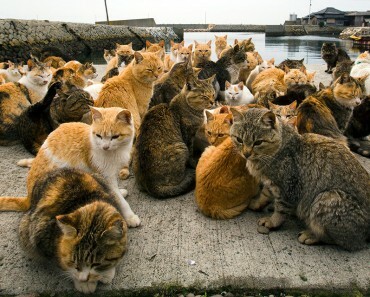 Jean Puegh was driving her car in Grand Haven, Michigan, when she heard meows very close when she pulled up to a red light. The woman realized the meowing was coming from underneath her car. A tiny kitten had gotten stuck in the wheel well of her car, a Chevrolet Encore. 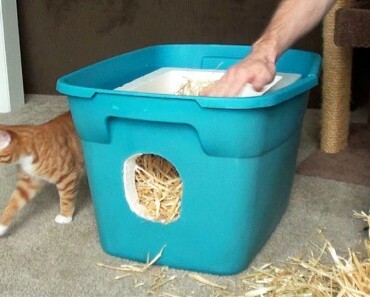 The woman drove for a while before she realized she has a kitten stuck in there. She immediately called 911 and asked for advice. They suggested that she should take the car to a dealership to see if mechanics could get the poor kitten out. The woman drove to the closest dealership, where mechanics were able to safely remove the kitten from the wheel. 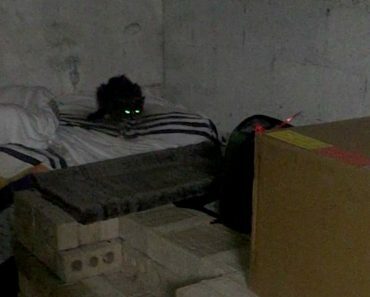 The kitten was very scared, but he was unharmed. One employee at the dealership fell in love with the kitten and decided to take him home. His new family named him him Encore after the model of the SUV that he was stuck under. 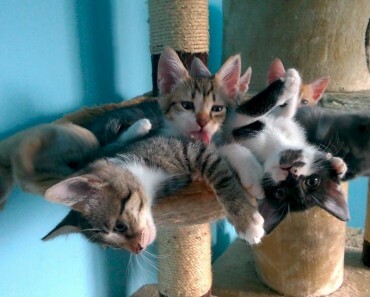 How Do Cats Help Us Relax? 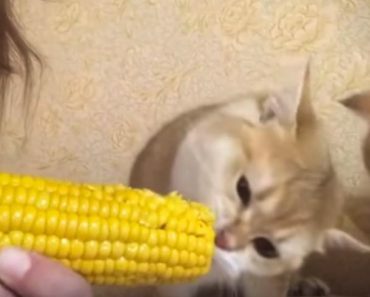 Adorable Kitten Eating Corn With His Human! 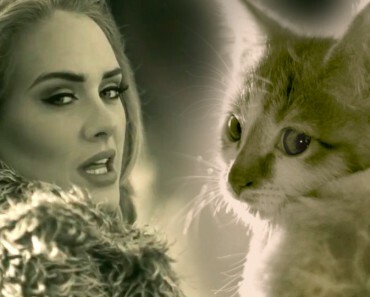 Adele’s Hello Parody With Kittens!